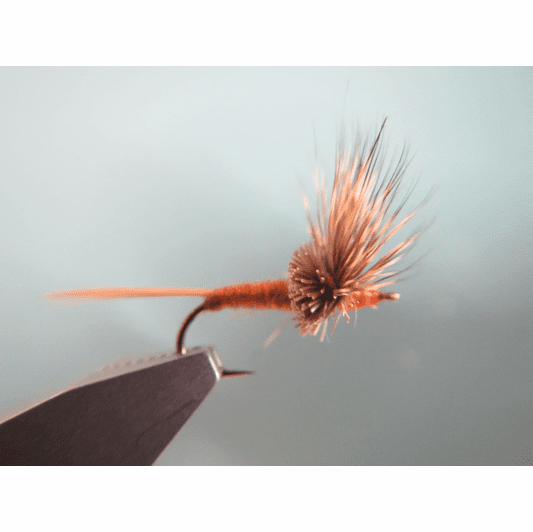 Our flies are selected for how they fish, how they float and how durable they are. 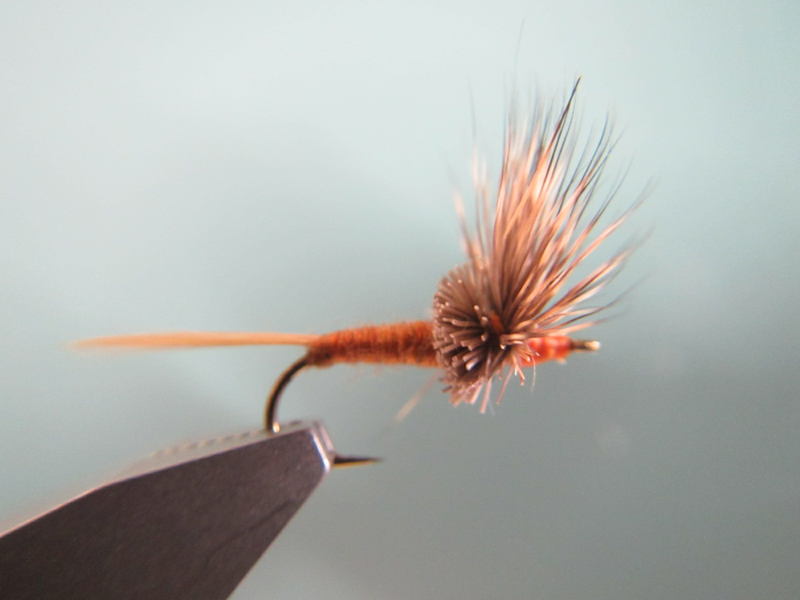 We were looking for a high floating March Brown pattern and we found it in the Spun Dun March Brown. The Comparadun wing and spun hair thorax keeps this "rough water" march brown floating nicely.